The Gustavus Adolphus College Department of Music and Conductor Warren Friesen present the Gustavus Symphony Orchestra in concert, “East Meets West,” Saturday, May 2, beginning at 7:00 p.m. in Christ Chapel. 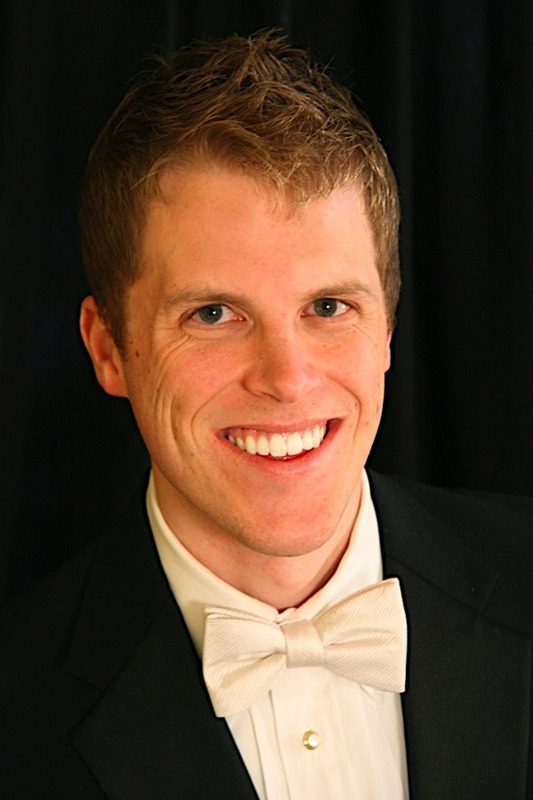 This Honors Day performance includes appearances by guest soloists and Gustavus graduates Anders Eckman, tenor and Colin McGuire, violin, and was moved to this earlier time to accommodate the opening of the Anderson Theatre performance at 8:00 p.m. The concert runs for one hour and is open to the public at no charge. Conductor Warren Friesen has led the Gustavus Symphony Orchestra since 2000. During that time, he has twice led the orchestra on international concert tours in the Peoples Republic of China. Those experiences, and Gustavus’ 2008-09 Global Insight Program on China, have contributed to the works programmed on this concert, both by Chinese and other composers. The performance opens with Tchaikovsky’s “Chinese Dancers” from The Nutcracker and Charles Tomlinson Griffes’ The Pleasure Dome of Kubla Khan. The program continues with Lu Qi-ming’s Ode to the Red Flag, followed by Maurice Ravel’s “Empress of the Pagodas” from the Mother Goose Suite. Violinist Colin McGuire, class of 2006 and concertmaster on the symphony’s 2004 concert tour in China, then takes the stage to perform two works, “Yang Ko” and “Lion Dance” from Chen Yi’s Chinese Folk Dance Suite. 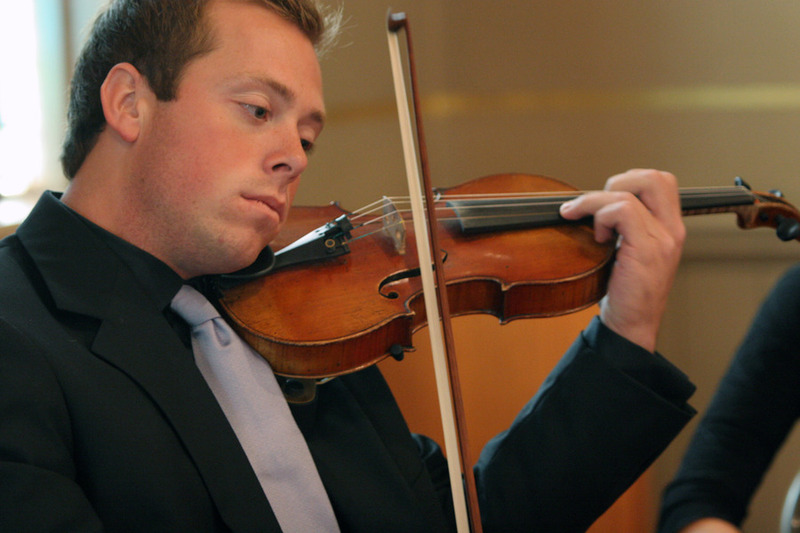 McGuire, a native of Mankato, is a substitute violinist with the Minnesota Orchestra and the Minnesota Opera. In the past year he has performed with the Spokane Symphony, the Des Moines Orchestra, the South Dakota Symphony and the Duluth-Superior Symphony Orchestra.